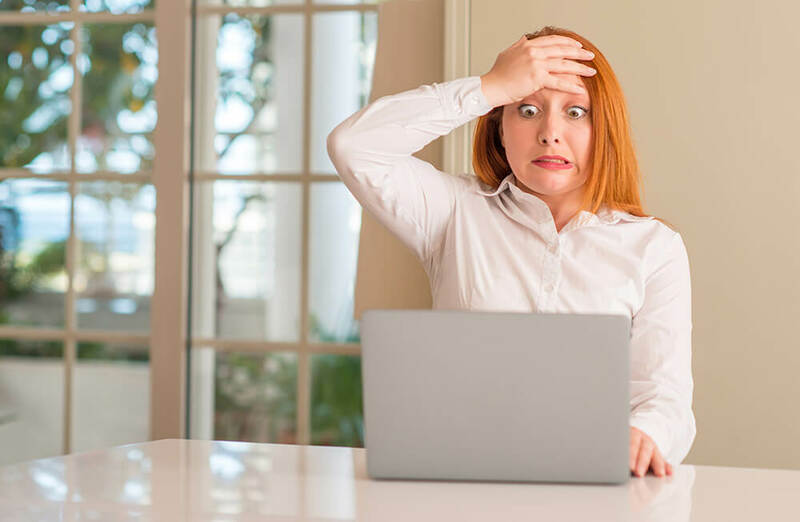 Home Knowledge Centre Blog Could an email blunder kill your reputation? Imagine this. Your employee accidentally forwards a top-secret internal email to your customer. And its contents? A plan to hike the prices of your products or services. Now the evidence is whizzing its way to your customer’s mailbox. And there’s nothing you can do to stop it. You go into damage control mode. You call and apologise. And hope your offer of a price freeze will be enough to satisfy your customer. They agree to delete your email and to keep your plans quiet. You had a lucky escape. It’s an expensive mistake that you can’t let happen again. Here’s how to stop your staff sending careless emails that could harm your business. It’s easy to take a joke the wrong way in person, and it’s even easier to offend someone via email. So encourage your staff to be conversational without overstepping into casual. You want your customers to keep coming back, after all. It turns out your high school English teacher was right. You do need to know the difference between ‘your’ and ‘you’re’. Well, you do if you want your customers to know you’re a team of professionals. Teach staff to keep it simple and write emails in plain English. There’s no need to use ten words if five can get the point across quicker. Make sure staff use spellcheck and give their grammar the once-over, too. A calm response is better than a quick one. Even if your employee reads an email from a customer complaining about them. Remind staff that a quick-fire response could lead to a negative online review, or worse, you could lose a customer for good. You shouldn’t leave a customer waiting for a reply, either. If staff need more time to reply, tell them to send the customer a holding email so they know when they’ll get an answer. Sending an email to a list of customers? Know the difference between carbon copy (cc) and blind carbon copy (bcc). In 2015, a sexual health clinic in London sent a HIV newsletter to patients, but used the ‘cc’ field and accidentally revealed 780 other recipients’ names and email addresses. Your data might not be this sensitive, but an email mistake could still land you with a hefty fine of 4% of your annual turnover or €20 million (whichever is larger), thanks to GDPR. Make sure you train your staff to take care in what information they send, and who they send it to, otherwise it’ll be you that pays the penalty. For a sure-fire way to banish email blunders for good, read our essential email usage guide.